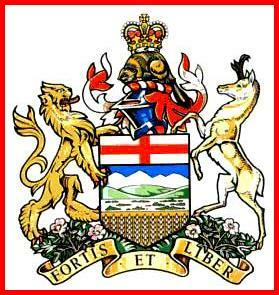 The name of Okotoks is derived from "ohkotok", a word for "rock" in Blackfoot. The name refers to "Big Rock", which is the world's largest known glacial erratic, situated about 7 km west of the town. 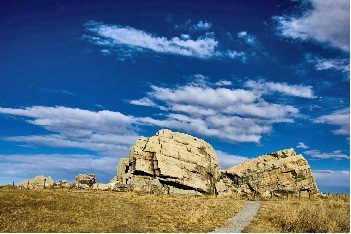 Before the settlement of Europeans , journeying First Nations used the rock as a marker to find the river crossing situated at Okotoks. As early as 1800, David Thompson explored the area. Some years later the development became bigger, for example, trading posts sprang up, including one established in 1874 at the Sheep River crossing on the current Okotoks townsite. SHIP MY RIDE is a Calgary based vehicle transport company that makes shipping cars easy and safe, while valuing and respecting the condition of your vehicle. Here in SHIP MY RIDE we are obsessed with the quality of the auto transport shipping service we provide. 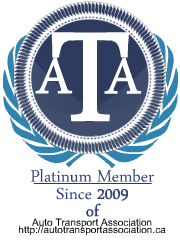 A prove of that is the platinum member certification that we have from the Auto Transport Association since 2009. This certification proves the quality in the service we provide so that makes our car shipping customer rely on us. If you have to transport a vehicle to Okotoks we will be more than glad to assist you. Take into consideration that we will take car of everything in regards of transporting your vehicle, this means you can totally forget about driving hundreds of miles and hours to your destination and you can forget about the wear out of your car.